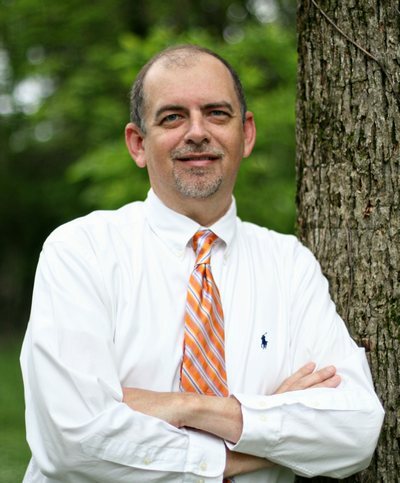 Dr. Cross is originally from Hardeman County, TN, having lived in Whiteville and Bolivar. He is married to Regina and has two sons, Blake and Grant. Dr. Cross graduated from Bolivar Central High School in 1978 and completed his undergraduate studies at The University of Tennessee at Martin, graduating With High Honors in 1982 with a Bachelor of Science Degree majoring in Biology and minoring in Chemistry. He then attended The University of Tennessee Center for the Health Sciences and graduated With Honors as a Doctor of Dental Surgery in 1986. Dr Cross is a member of the American Dental Association, the Tennessee Dental Association, and the 7th District Dental Society. When not working, Dr. Cross enjoys spending time with family, reading, traveling, church, fishing, golf, and hunting.